With the National Minimum Wage about to increase, make sure you understand the new rates. 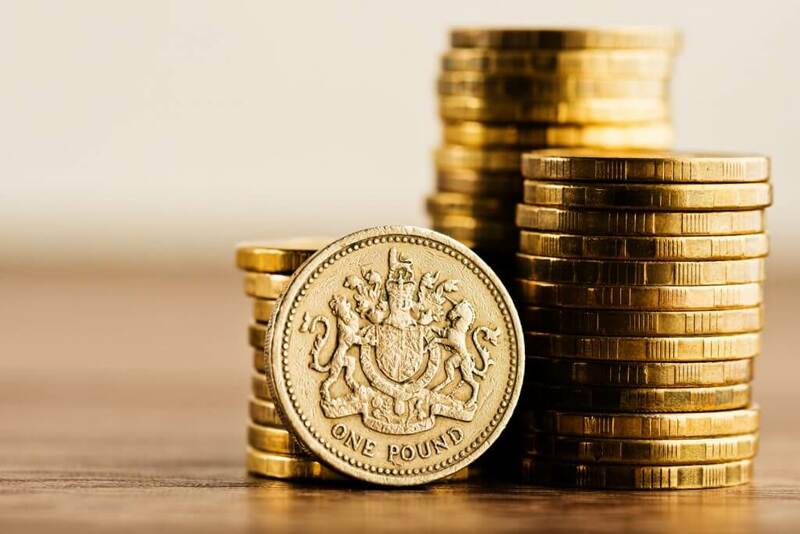 Many businesses are still absorbing the costs from the introduction of the National Living Wage (NLW) rate in April 2016, so they’ll be glad to see that there’s no additional increase to the NLW in October. This means that the current rate of £7.20 per hour for workers aged 25 and over will continue to apply until April 2017. The new rate from next April is expected to be £7.60, but this hasn’t yet been confirmed by the government – we’ll keep you posted as soon as any announcements are made. In light of the above, this means that some members of staff will receive a pay increase in October, while others will remain on the same wage until April. However, from April 2017, the NMW and NLW will be aligned, so the annual increase for both will subsequently take place in April every year. This means it’s likely that the NMW will increase both in October 2016 and April 2017 – so it’s worth bearing this in mind. It’s really important to ensure that you’re paying staff the correct legal minimums, taking into account the increased rates and when they’ll apply from. For employers failing to pay the correct NMW or NLW rate, a claim of ‘not being aware’ of the new minimum is no protection from the financial penalties that can be imposed – and at a cost of up to £20,000 per worker, non-compliance isn’t an option!